I offer you the treatments that have given the most to me through my personal journey and therapeutic career. These therapies support a natural journey forward to better health, balance and peace of mind. Helping you find a fuller recovery from the trials you’ve experienced. 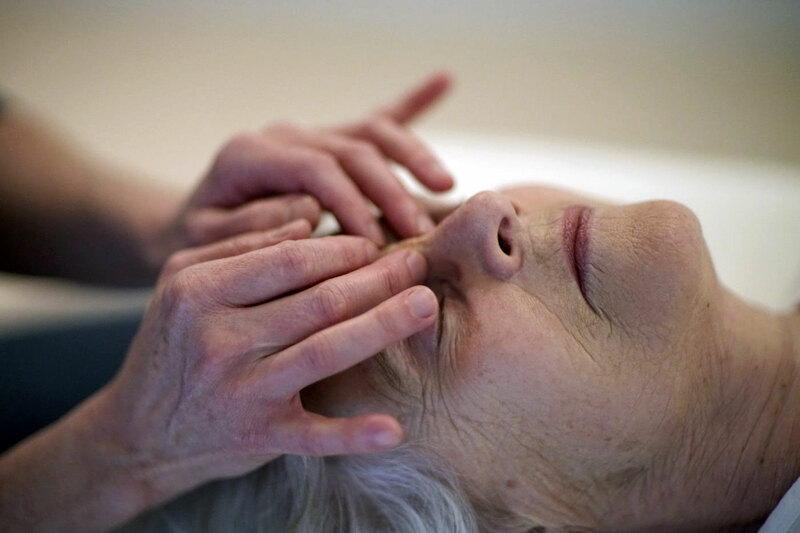 When you need help to recover from challenging times, traumatic events, injuries or health problems, Craniosacral therapy can support you. Would you like to feel more flexibility and less pain in your body? Do you want to feel lighter, healthier and less stressed? If you’re concerned about your child’s development or have a diagnosis such as Dyslexia, Dyspraxia, ASD or ADHD, this can make all the difference for you. Is It Right To Alter Our Neuro-Diversity?